Wordless Wednesday . 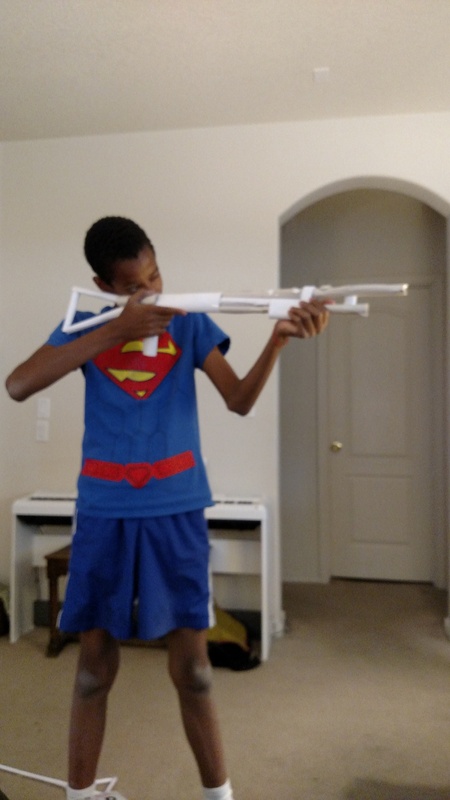 . . Making a Paper Gun By Following a Youtube Video | My Journeys Through Life . . . Herding Cats In New Mexico!